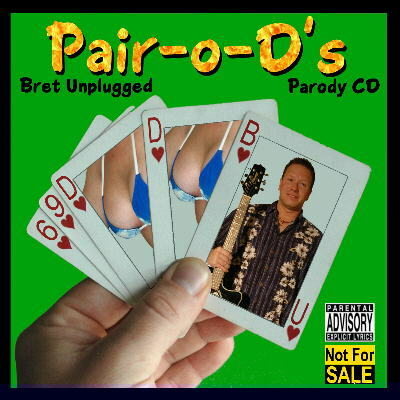 Parody CD cannot be sold due to copyrights. 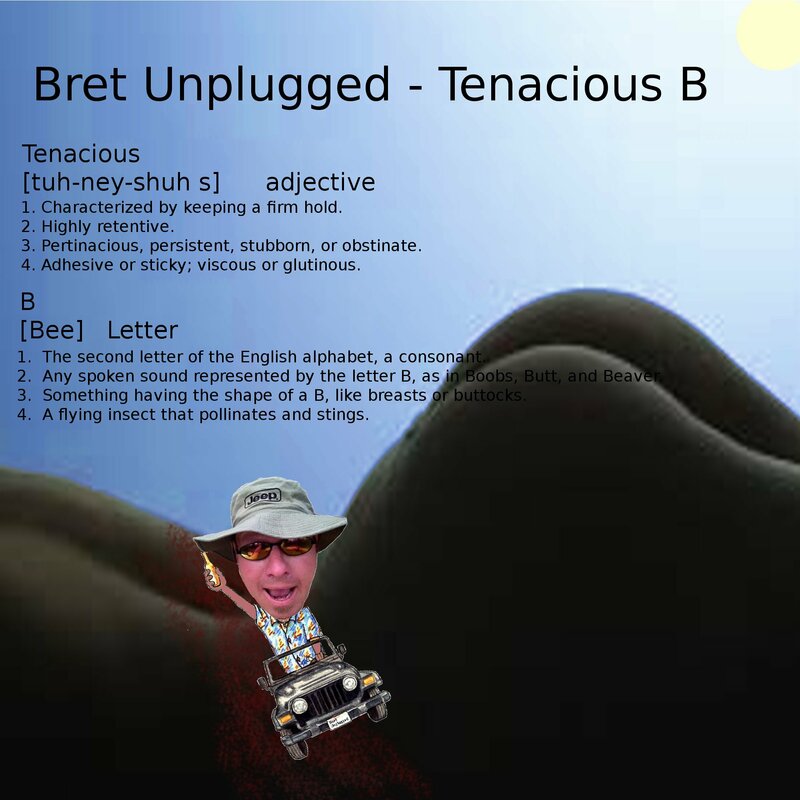 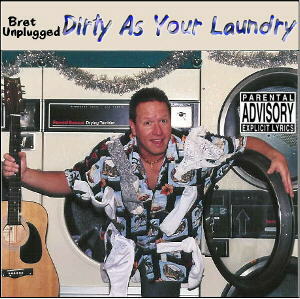 If you'd like to receive a free copy of the Parody CD, you can order a Bret Unplugged starter kit. 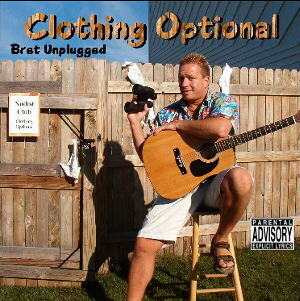 Swag - Could be a Tshirt, another CD, Peanutbutter pooch, you never know. 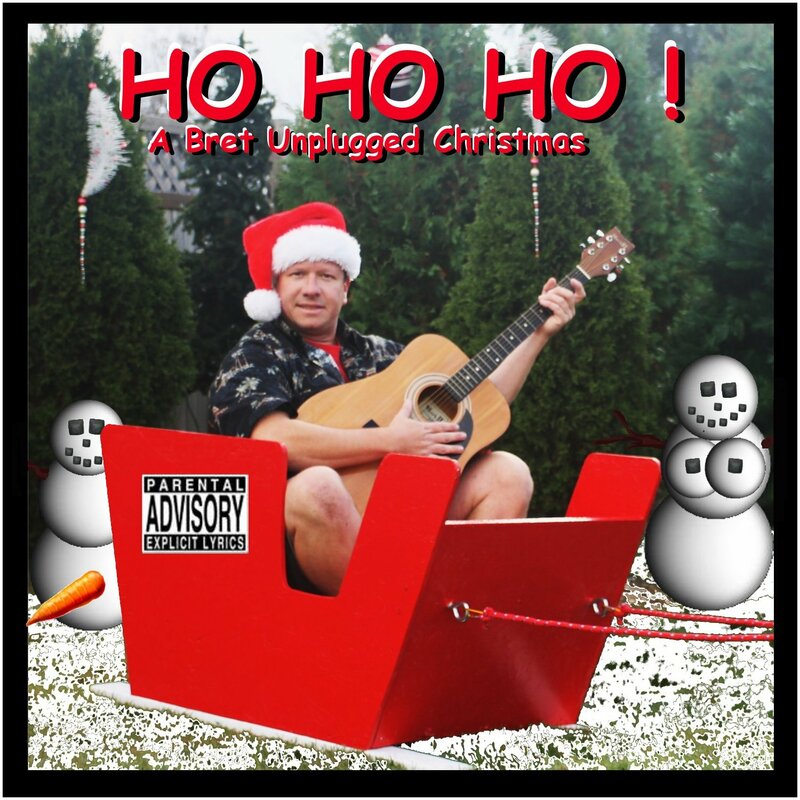 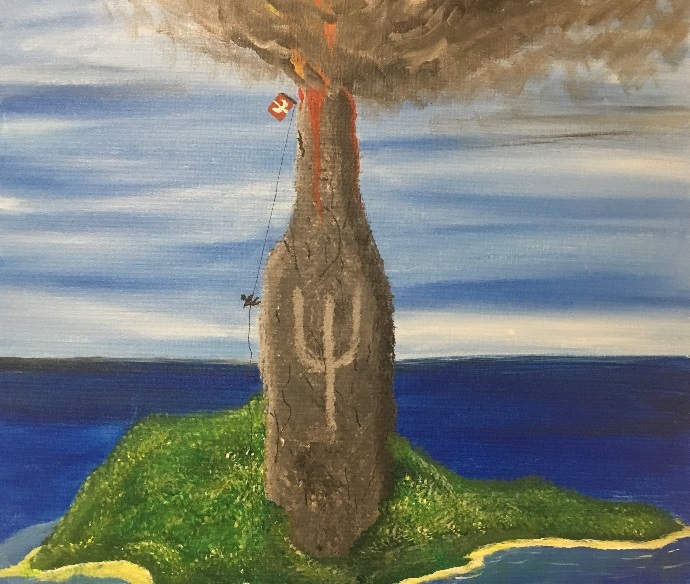 No duplication or use of original music and or lyrics without explicit written permission.